The corner of 26th and Chicago Avenue. For more information on LCU check out www.lcuchaps.com. 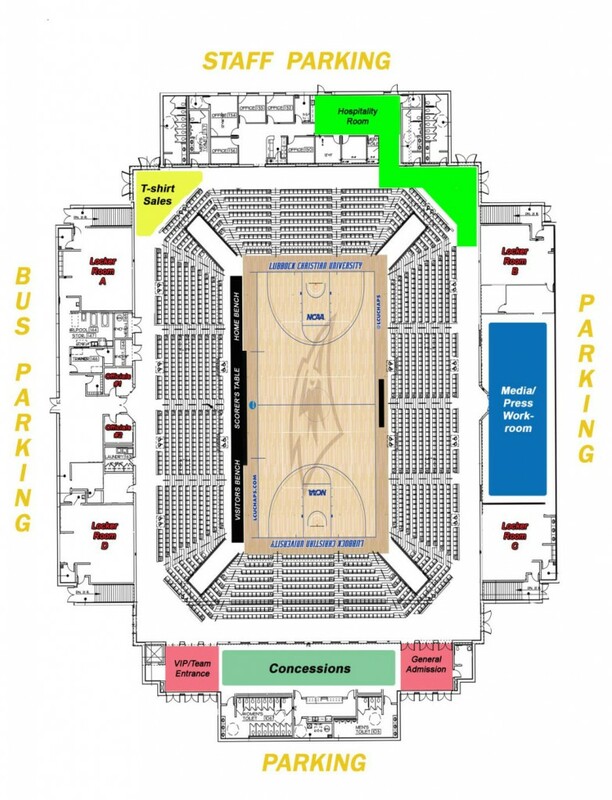 Below is a general map of the facilities at the Rip Griffin Center. © 2019 Copyrighted. All Rights Reserved.